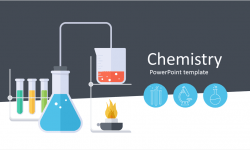 Impress your audience with this free social media trends infographics for PowerPoint. 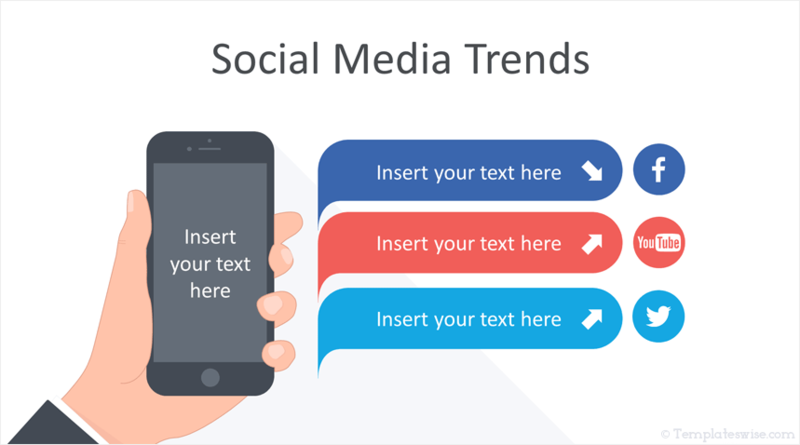 The slides include a flat design vector-based illustration of a smartphone in hand along with speech bubbles with text placeholders and trend arrows. 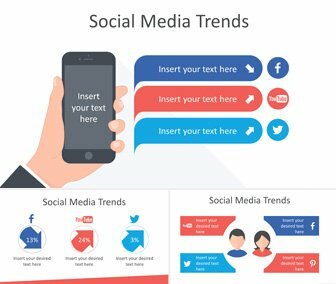 Also in this package, men vs women social media infographic, and a simple trending arrows diagram with social media icons. 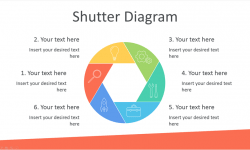 Use these infographics for presentations on digital marketing, social media analysis, traffic optimization, marketing channel, key performance indicators, etc.